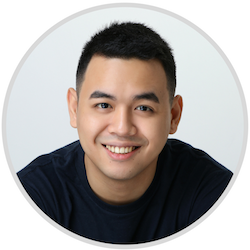 Let's talk about how you can make a great first impression by using the right photo in your professional profiles. It's one of the first things your potential clients will see, so it needs to be a good one. Did you know that recruiters spend a fifth of their time looking at your profile photo?! That's a lot of time spent looking at your photo! For you to attract clients, you need to highlight three things: likability, competence, and influence. Here's how. You need to resemble the person in your profile photo. This is particularly important if you have video interviews. Showing up looking different than the person in your profile can break trust. Update your photo every 4 to 6 years, or if you feel necessary. Use a high quality photo. At least 600x600 pixels is recommended. 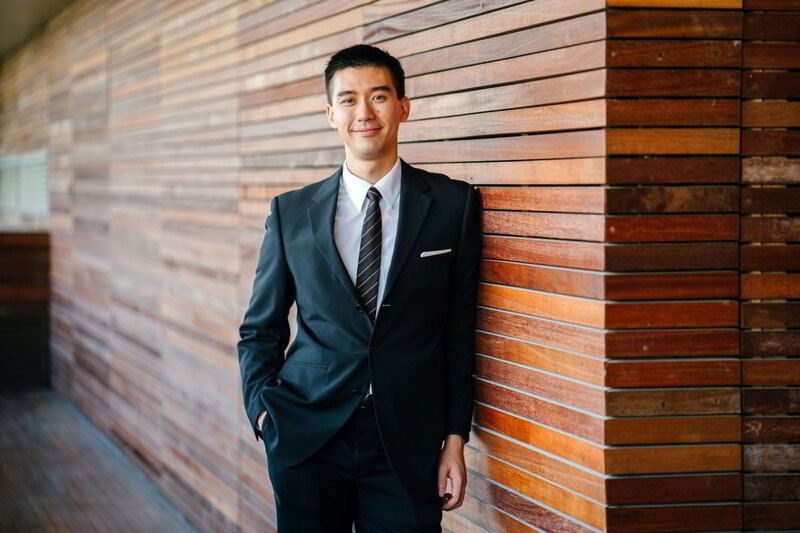 Whether you want to look professional with a coat and tie or casual with a plain shirt or blouse, the remember to keep it simple. Don’t overdress. It’s recommended for men to use dark-colored suits and light-colored button-downs with ties. Keep your head straight and upright, and look into the camera. Don’t obstruct your eyes by using sunglasses as it decreases your likability. Also, hair, glare, and shadows over your eyes drop competence and influence. Take a photo of your head and shoulders (or all the way down to your waist, if you feel necessary). 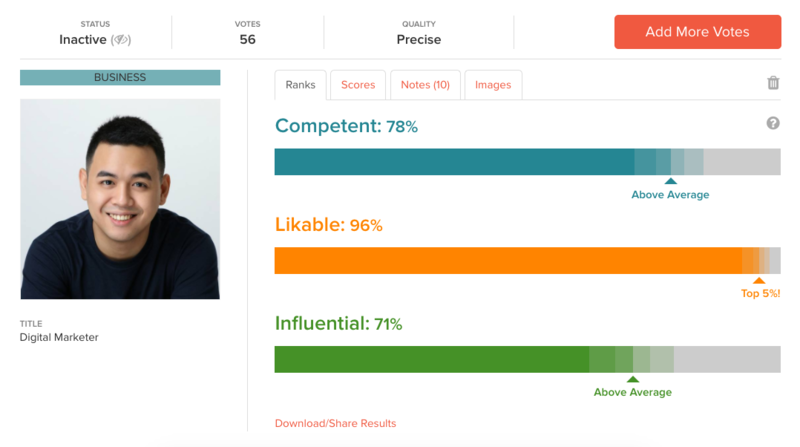 Close-ups (photos of your face only or your face and neck) decreases likability, competence and influence. Also, try to define your jawline. A shadow line that outlines the jaw all the way around helps with likability, competence, and influence, so don’t use too much flash or heavy lighting. Use a plain, flat surface as your background. Avoid backgrounds that are heavy on pattern and design as it takes away the attention from your face. Don’t use backgrounds with trees, furniture, pets, or other people. PRO TIP: to use a bright background. White is best, but feel free to use a blue, yellow, or even orange background. Lastly, use proper lighting. Remember that the best light is natural light, so if you’re taking your photo indoors, open up your windows and let the light in. Better yet, take your photo outdoors! Show your teeth when you smile and squelch (or a slight squint). This increases your likability, competence and influence. Remember that showing your teeth greatly impacts likability, competence and influence, versus smiling without showing your teeth. Squelching also makes you look more confident and approachable. PRO TIP: try Photofeeler. 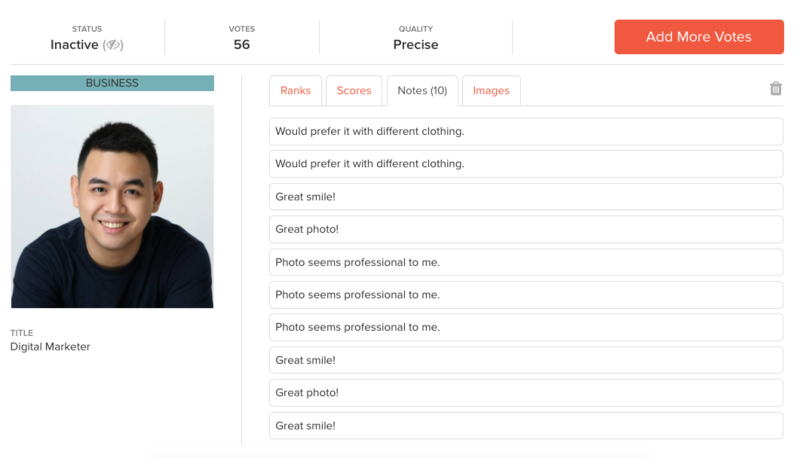 It’s a tool that lets people provide feedback on your photo. 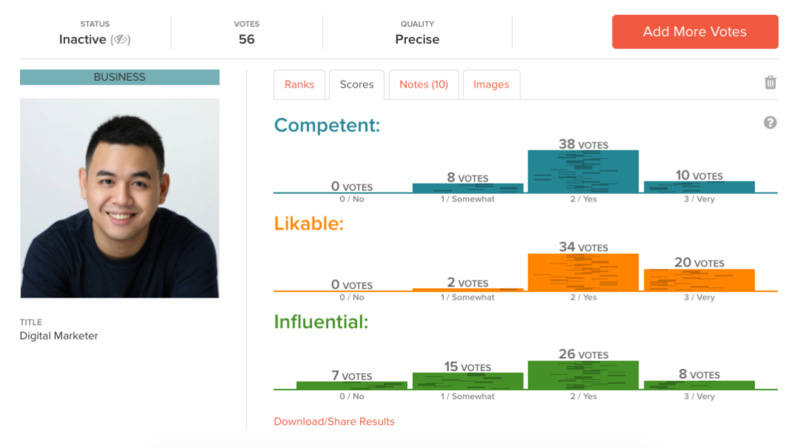 I scored well on competence, likability, and influence. You may also see a breakdown of the results to help you understand your rank better. And... voters may leave notes. Here I can see that some people suggested a different clothing and that's great insight! I'm sure that will increase my influence. Take a professional photo, if you don’t have one yet. Decide on what you will be wearing. Set up your environment. Use a bright, but plain, background. Ensure that you have good lighting. Have a friend take your photo, or use a tripod and set a timer. Take several photos so you have options. Select the best photo and upload it on all your accounts (e.g., freelancing, social media, professional networking, etc. ).